ppv@10 was a great success, thanks to all those who took part and helped out. Read Dan Shim and Thorne Lay’s summary in Nature Geoscience. 2014 marked the tenth anniversary of the publication of a series of papers that alerted the world to the possibility of a post-perovskite phase transition just above Earth’s core-mantle boundary. 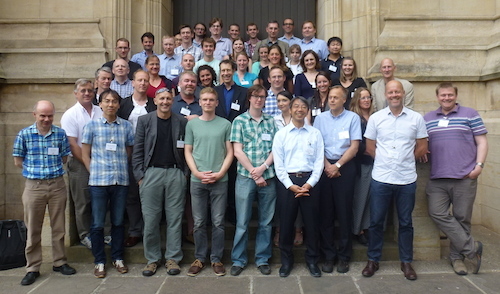 In order to mark this event, reflect on the explosion of research it caused, and consider the unresolved questions about this important region of the Earth’s interior, a short meeting took place at the University of Bristol on the 25–27 June, 2014. 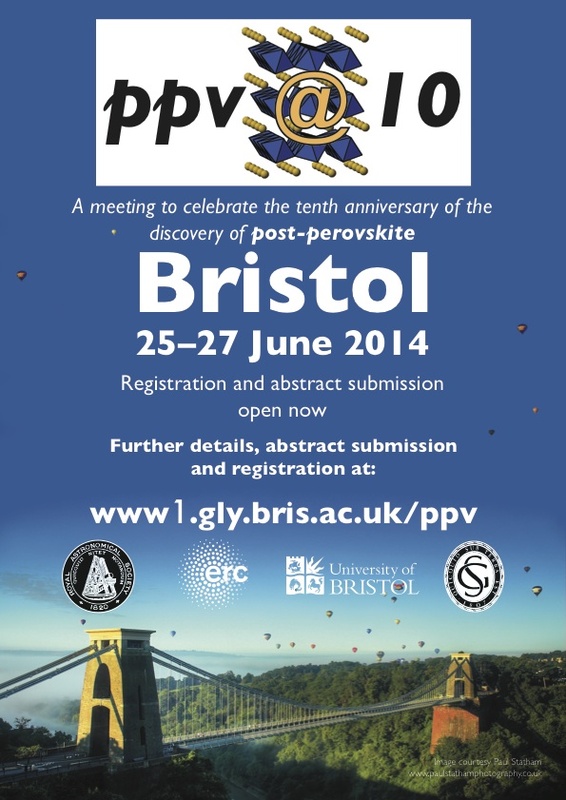 These pages contain details of the ppv@10 meeting, including submitted abstracts. 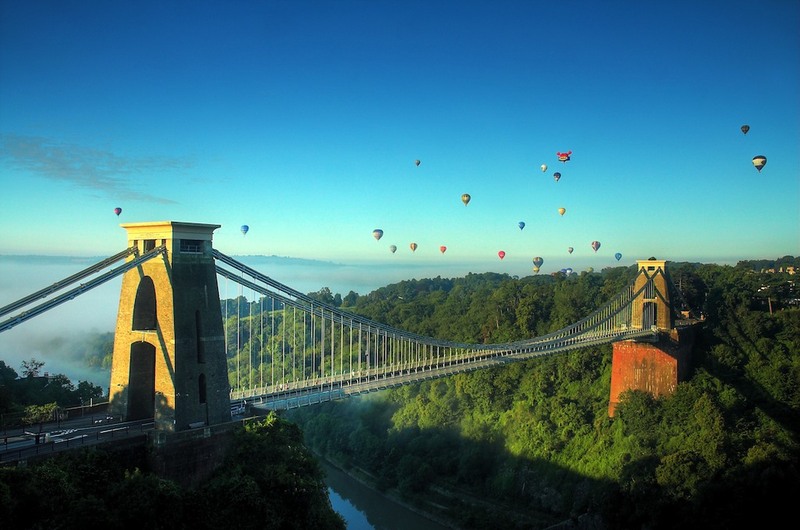 The site also contains the meeting programme, containing details of confirmed speakers, and information to help you find the meeting and accommodation in Bristol. You can now download, print and display the ppv@10 poster to let your friends and colleagues know about the meeting (or just to boast about the fact that you will be going).